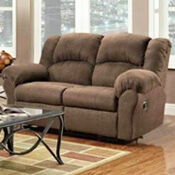 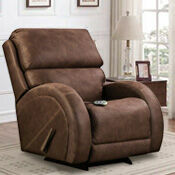 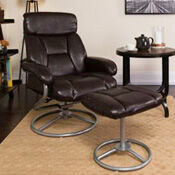 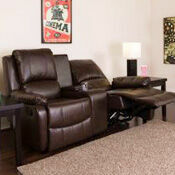 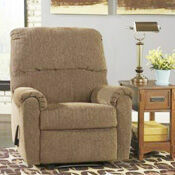 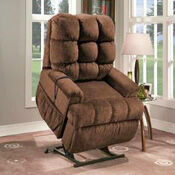 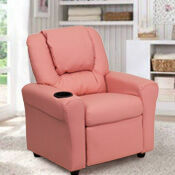 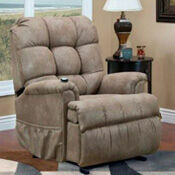 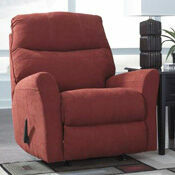 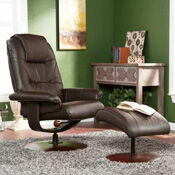 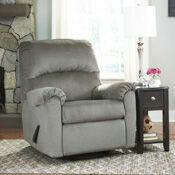 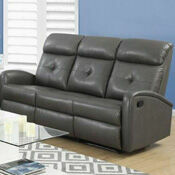 Although many styles are still quite comfortable in the man cave, today’s recliners aren’t your grandpa’s recliner. 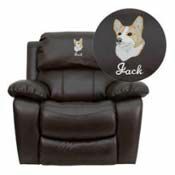 From sleek leather recliner and ottoman sets to motorized theater seating and kids recliners, there’s a recliner that’s just right for everyone. 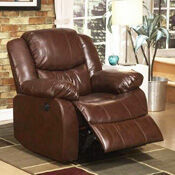 And recliners are one of the best gifts you can give to yourself and the people you love. 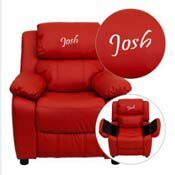 Glider Recliners, Lift Recliners, Massage Recliners, Medical Recliners, Power Recliners, Recliner and Ottomans, Reclining Loveseats, Reclining Sofas, Rocker Recliners, Sleeper Recliners, Theater Seating and Wall Hugger Recliners.